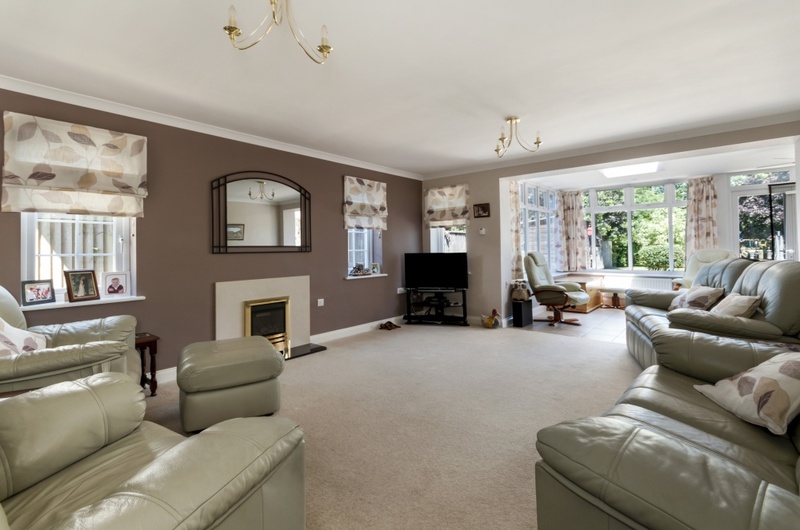 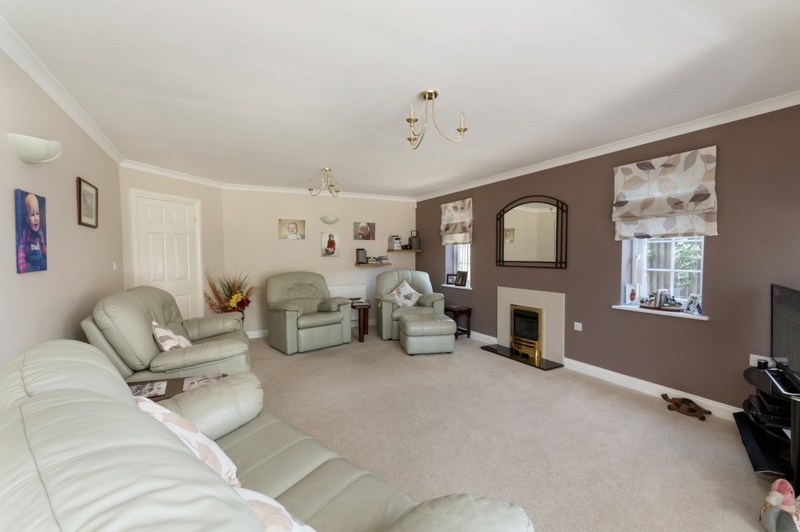 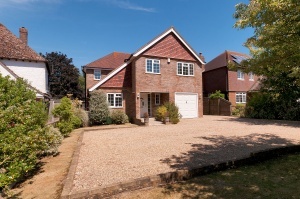 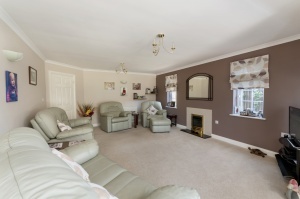 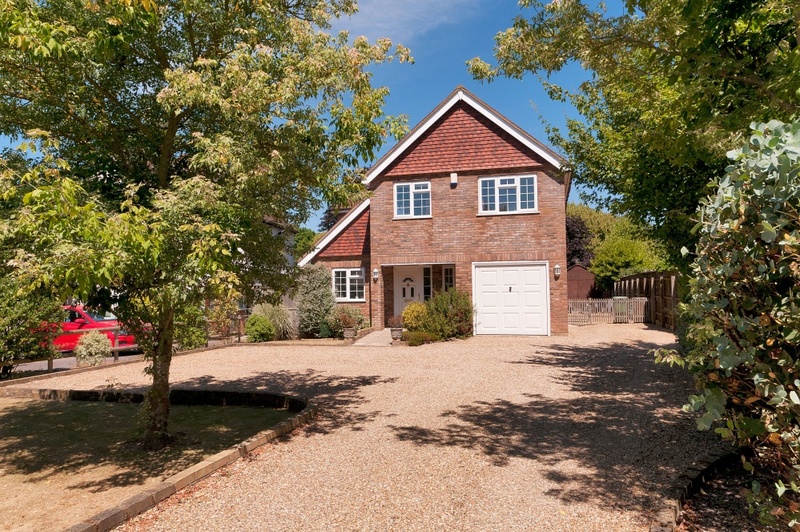 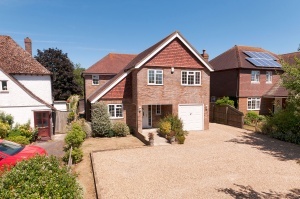 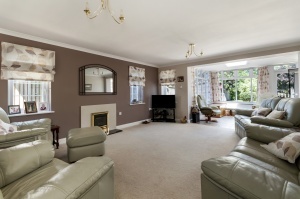 A unique and spacious four bedroom detached family home which is situated within the highly sought after village of Sutton Valence The property offers light and airy open plan living and has a very well maintained and secluded 150ft rear garden. 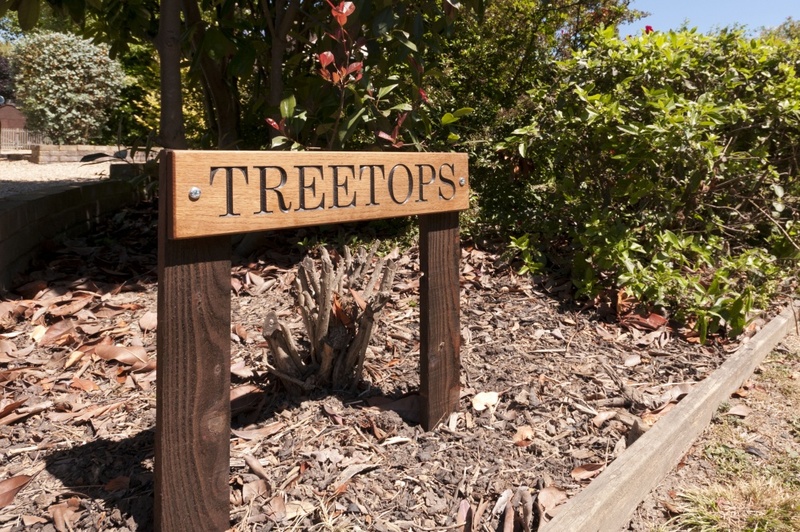 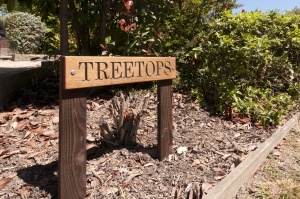 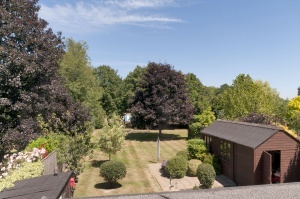 Treetops is a unique and very well presented modern property which is located on the outskirts of the ever popular village of Sutton Valence. 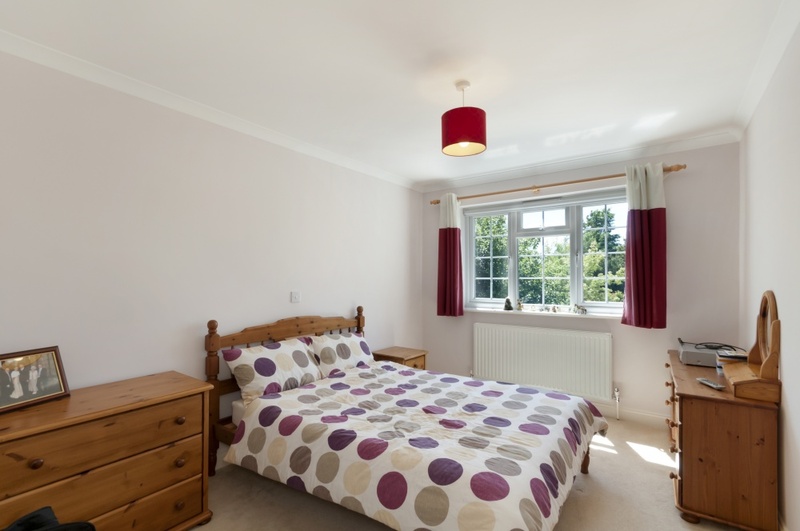 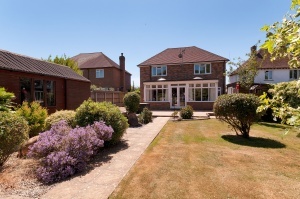 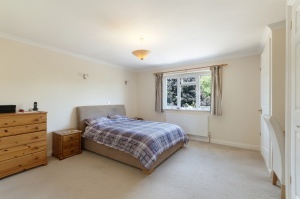 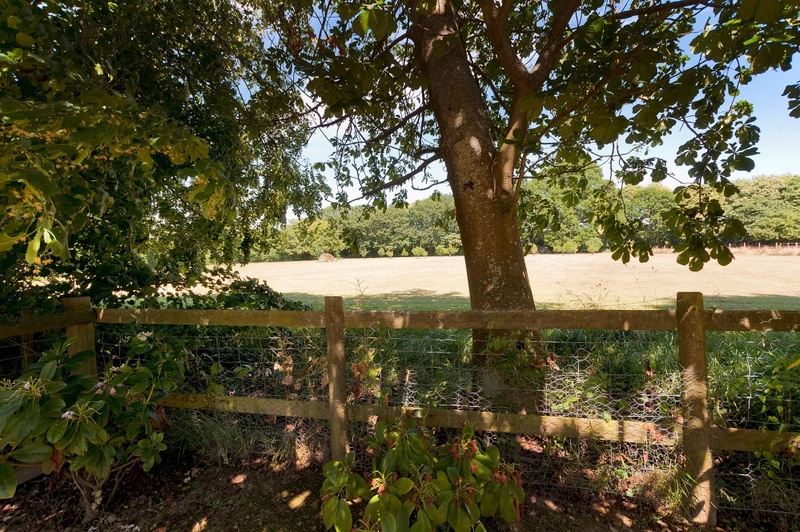 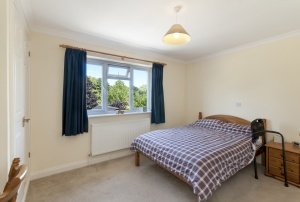 The property is set on a very large and well positioned plot which lays off of the popular Chartway Street. 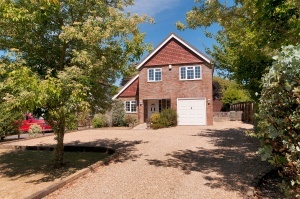 The shingle driveway leads you to the property and the integral single garage. 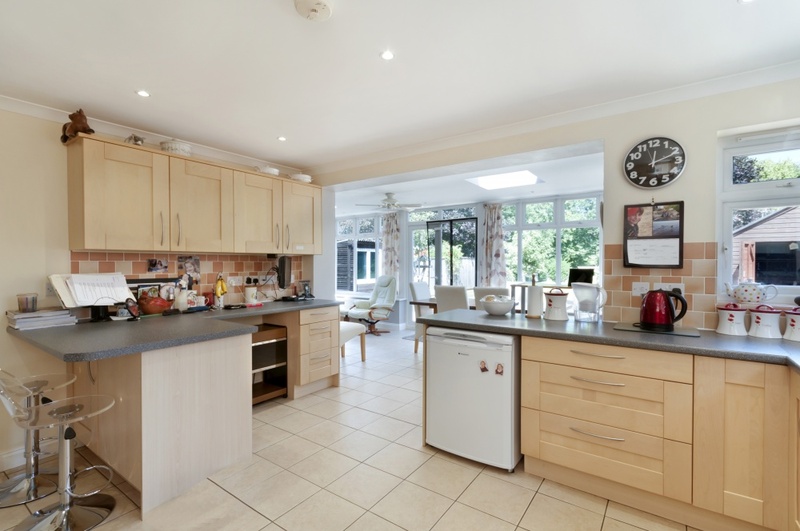 The property boasts an open and airy kitchen which has a range of fitted kitchen units, integrated electric oven and microwave, integrated gas hob, breakfast bar and tiled flooring, there is a doorway which leads into the separate utility room which has a range of fitted units, plumbing for washing machine, space for tumble dryer and american style fridge freezer. 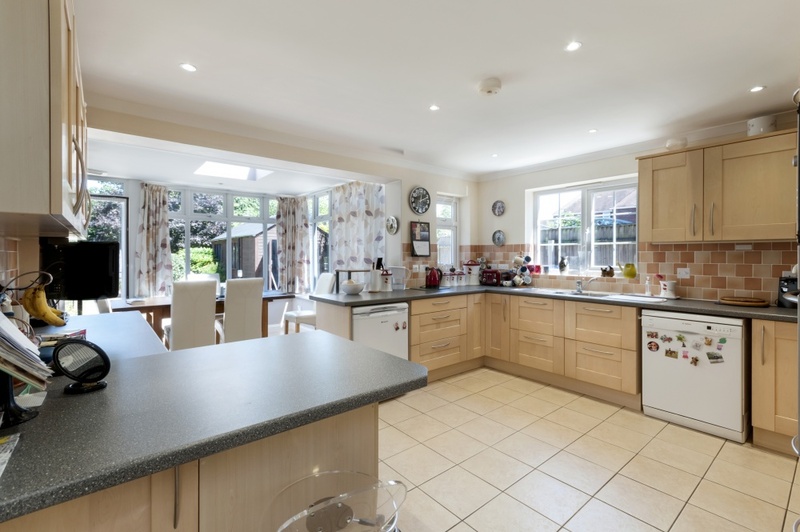 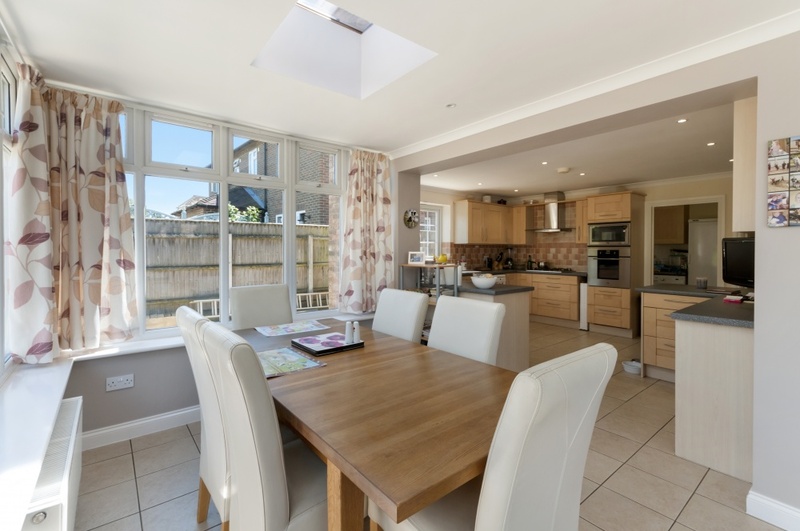 From the kitchen it will lead you into the spacious garden room ( which overlooks the very well maintained 150ft rear garden) which then in turn leads you into a large open plan lounge. 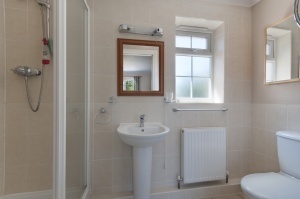 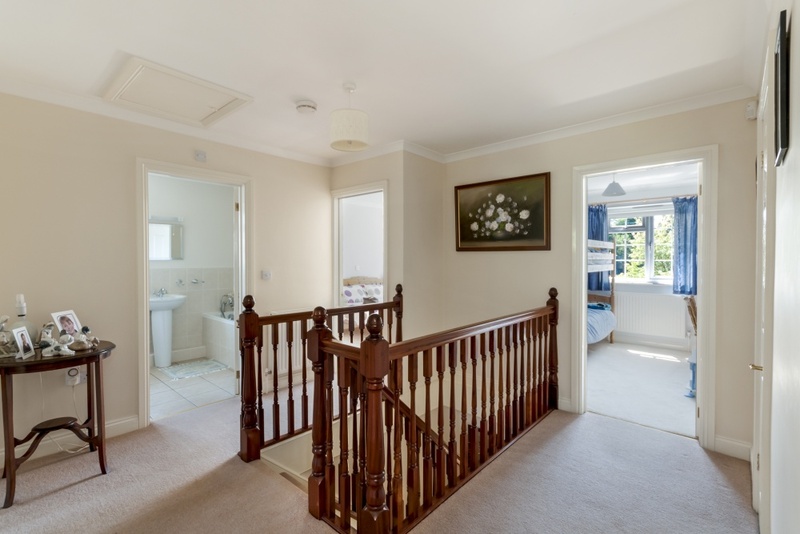 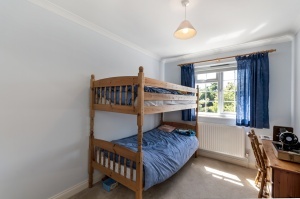 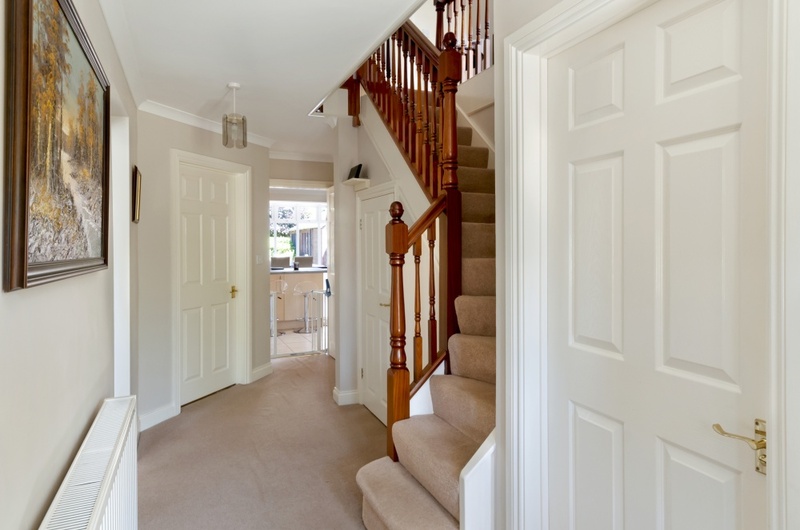 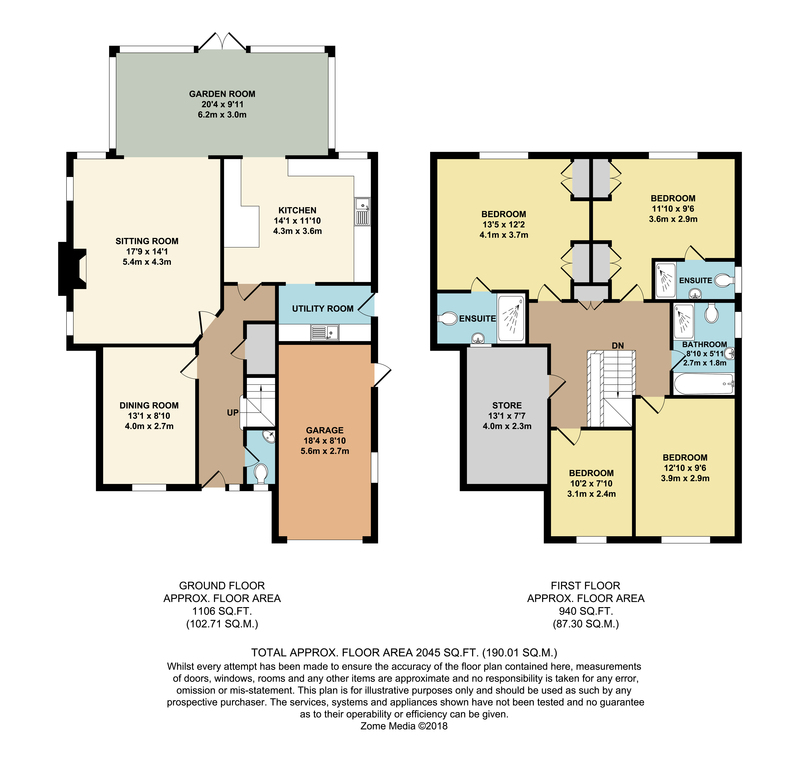 To first floor and located off of the spacious landing there are two master bedrooms which provide en-suite shower facilities and a further two double bedrooms and a family bathroom. 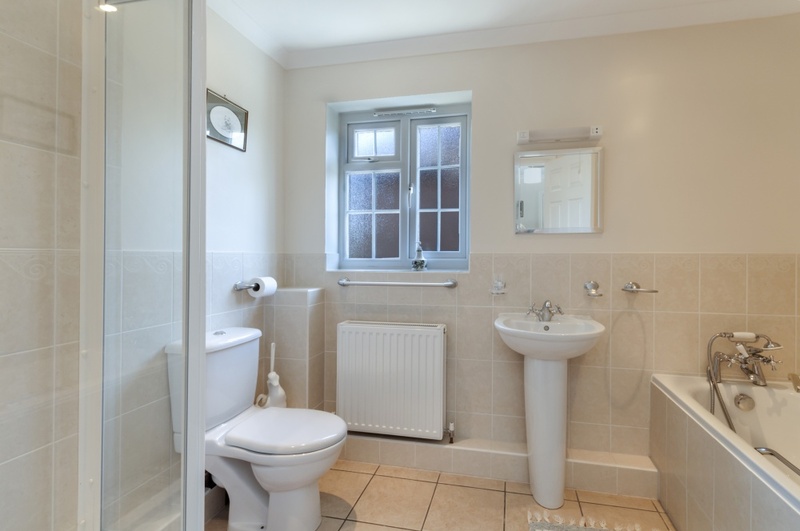 There is also a very spacious cupboard which offers ample space for storage. To the front of the property there is a sweeping shingle driveway which provides off road parking for several cars which leads you to the integral single garage with up and over door, power and lighting. The garden to the rear is approximately 150ft which has been very well maintained by the current owners. 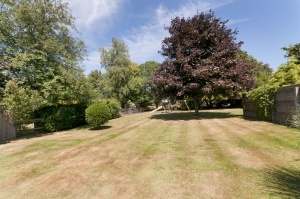 There is a large terrace/seating area which leads to a mainly lawn area which has a range of flower and shrub borders. 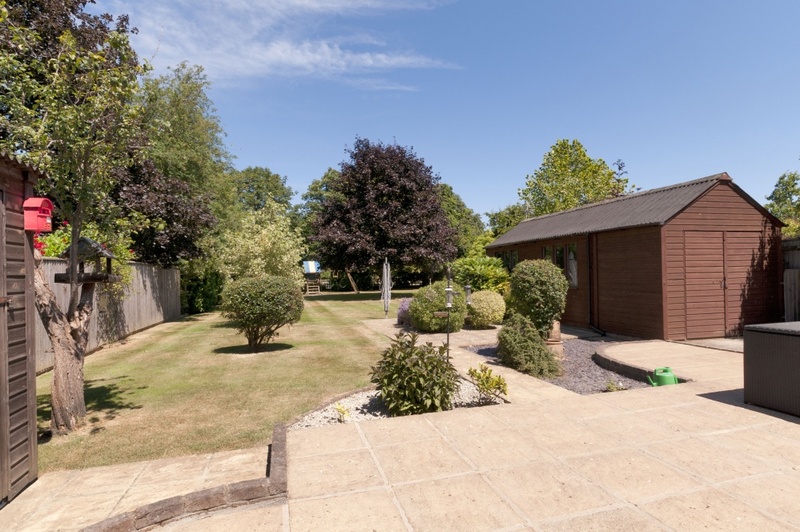 There is a large shed and a workshop which measures approximately 21' x 9'. 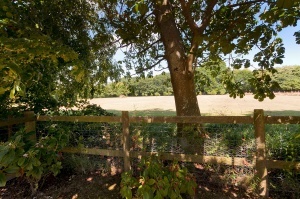 To the side of the property there is vehicular access from the driveway which could provides secure storage for either a boat or caravan.